More consonants than you can shake a stick at. Odin Sphere is a beautiful game. Unfortunately, the vast amount of sprites and poor optimization made the original version on PlayStation 2 chug. 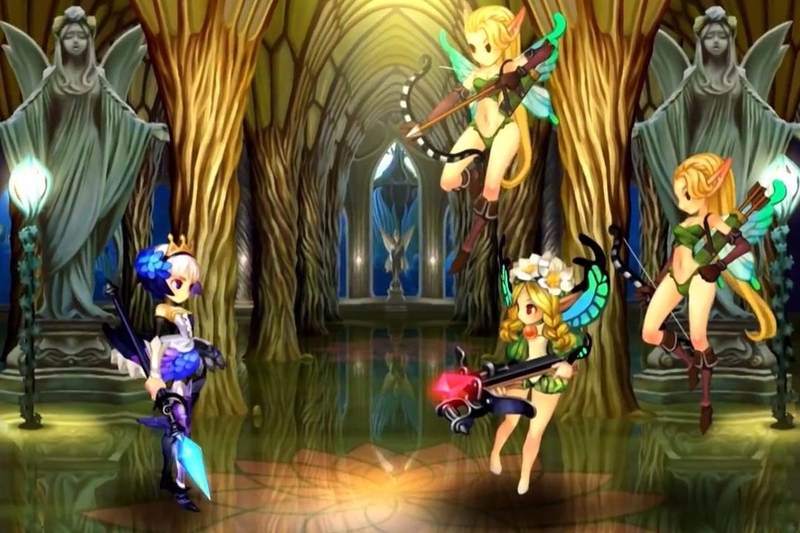 Fortunately, Atlus is cleaning it up adding some extras and re-releasing it on PlayStation Vita, PlayStation 3, and PlayStation 4, as Odin Sphere: Leifthrasir. 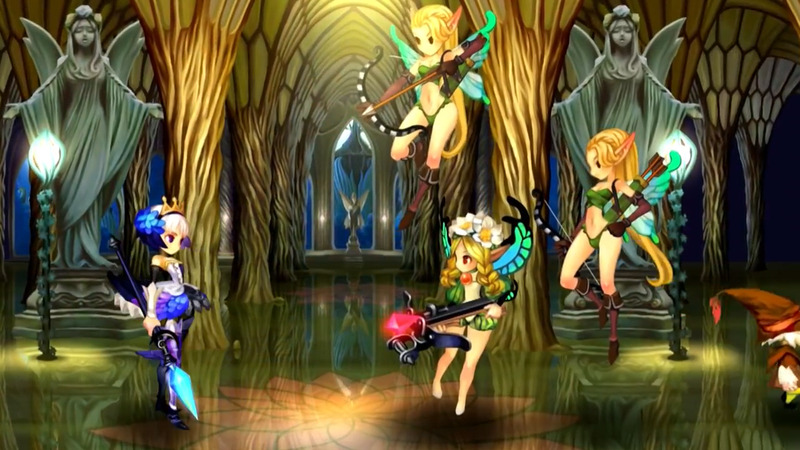 Odin Sphere: Leifthrasir is coming to North America on June 7. The standard edition will come with a 64-page artbook, at least in Japan. In Japan, the game is coming out Thursday, January 14, and a free demo is available now.